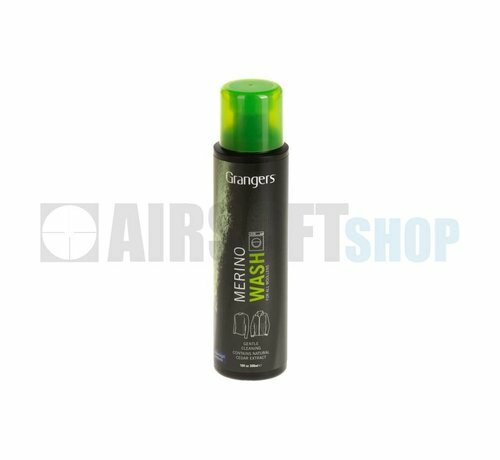 Grangers Merino Wash is a gentle wash-in cleaner, free from the perfumes, optical brighteners and heavy cleaning agents found in regular laundry detergents. Contains <5% non-ionic surfactants; perfume; preservative (1, 2-benzisothiazol-3(2H)-one, 2-methyl-2H-isothiazol-3-one). 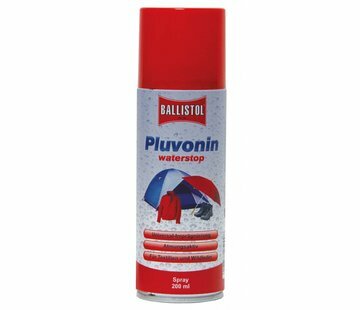 Use one 50ml capful per wash load, or half a cap if hand-washing. For top-loading washing machines, double the amount of product being used. Dry garments as per the instructions on their care label. Specially formulated to clean all merino and woollen clothing. 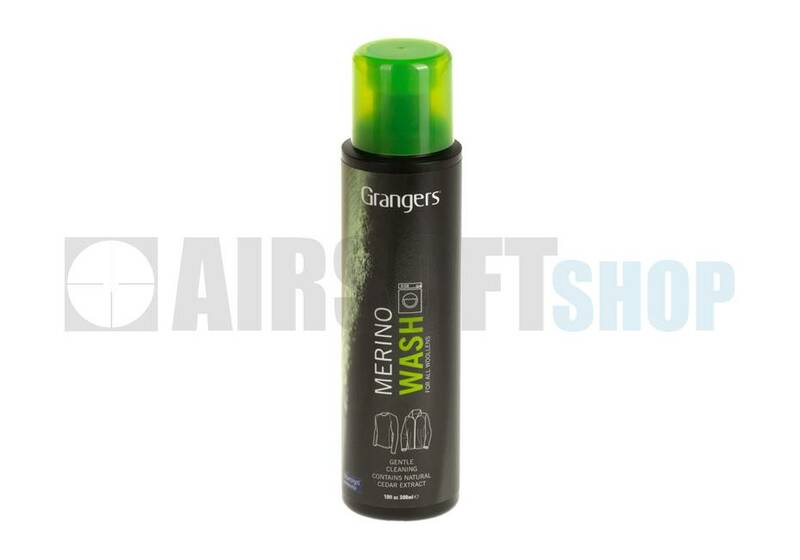 Protects the natural water-repellent and anti-bacterial properties of merino wool. 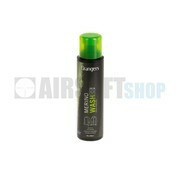 Contains cedar extract to protect against moths during storage.